Are you servicing your own pool and frustrated with the results? Or maybe you have a pool service providor now and are just not happy with the level of service you're getting? 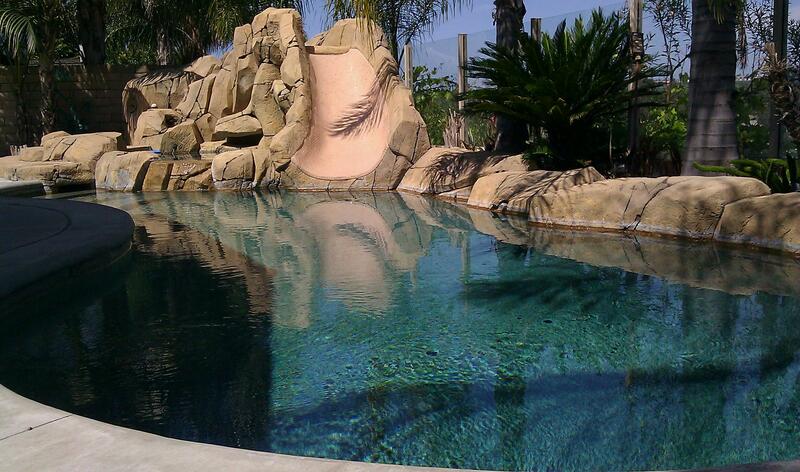 Hi, I'm Mark Byrne; Owner & Operator of Eternity Pool Service & Repair. I service & repair pools in south Orange County and specialize in a premium level of service at a fair and affordable price. You'll never get charged for a service you don't need; in fact, my goal is to save you as much money as I can on your pool. Welcome to Eternity Pool Service & Repair!